Saint Petersburg Dress https://www.review-australia.com/global/saint-petersburg-dress-navy/RE17DR276.RENVY001.html Events style has never looked so perfect. The Saint Petersburg Dress is the ultimate in feminine occasionwear. 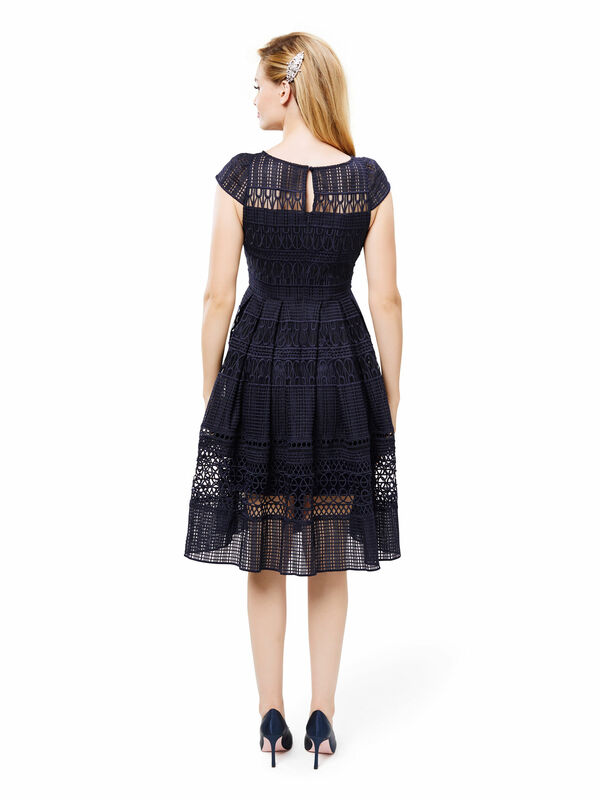 The prom style fit and flare dress is crafted with a soft guipure lace outer layer. The dress is lined in satin and features cap sleeves, a sheer yoke panel and a concealed back zipper. Events style has never looked so perfect. The Saint Petersburg Dress is the ultimate in feminine occasionwear. 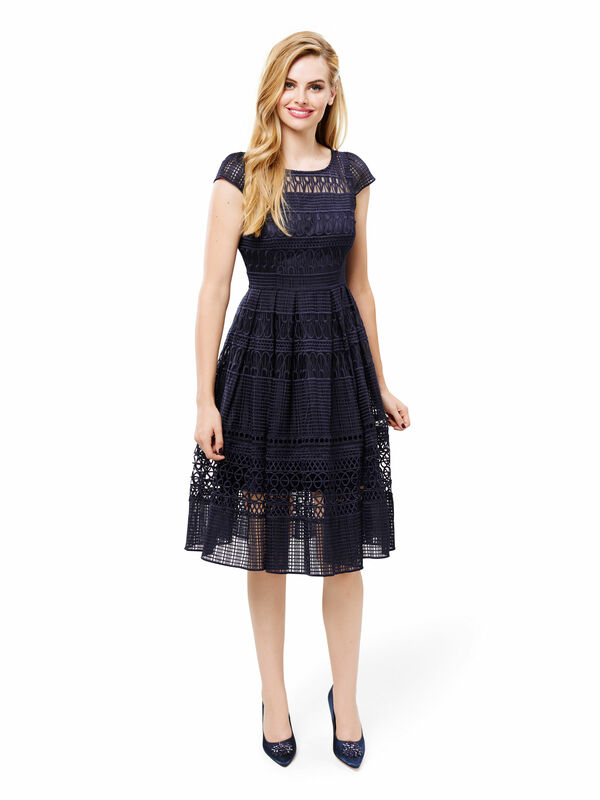 The prom style fit and flare dress is crafted with a soft guipure lace outer layer. The dress is lined in satin and features cap sleeves, a sheer yoke panel and a concealed back zipper.